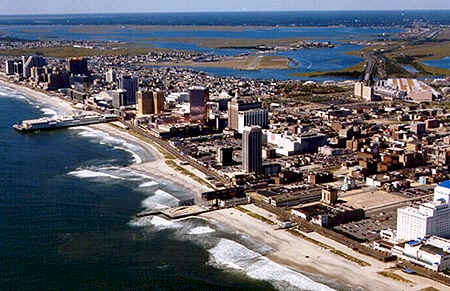 Click here to see weather conditions and forecasts for Atlantic City. 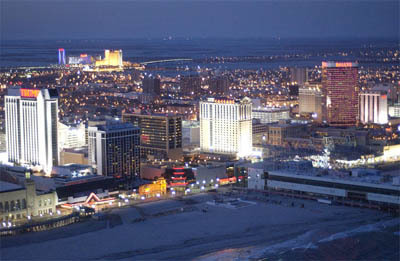 Need to find a specific location in Atlantic City? MapQuest it! More events will be announced later.